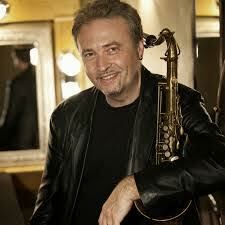 Saxophonist Tim Garland rejoins his partner in Celtic jazz group Lammas, guitarist Don Paterson for three Scottish gigs this month including a visit to Eyemouth Hippodrome, a few miles north of Berwick upon Tweed, on Saturday 11th February. 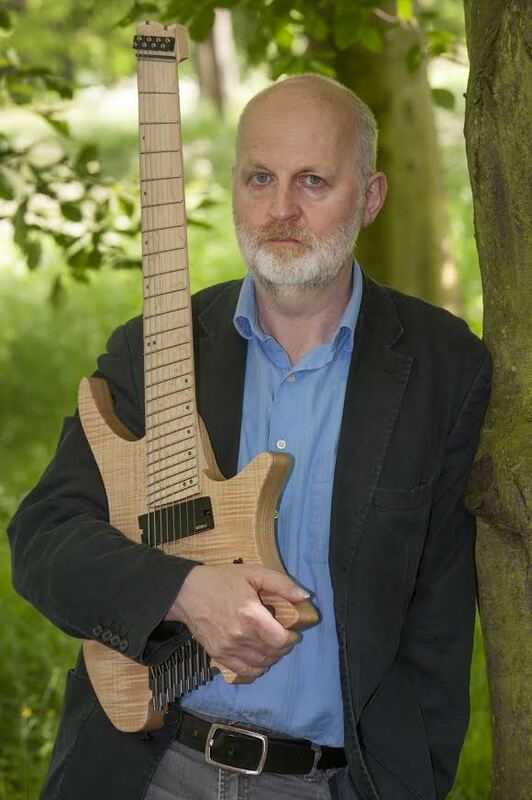 Garland, who subsequently joined Chick Corea’s The Vigil and enjoyed a three-year post as Composer-In-Residence at Newcastle University, co-led Lammas with Paterson throughout the 1990s, recording five albums and touring widely before Paterson’s work as a poet and demand for Garland talents as a saxophonist and composer caused an amicable split in 2000. As well as The Vigil, Garland went on to play with Bill Bruford’s Earthworks and in Storms/Nocturnes with vibraphonist Joe Locke and pianist Geoff Keezer as well as fulfilling commissions from the Royal Northern Sinfonia, and the London Symphony, the City of Birmingham Symphony and BBC Concert orchestras. He premiered his Re:Focus, a re-imagining of Stan Getz’s 1961 orchestral album, Focus, at Wigmore Hall during London Jazz Festival in November. Paterson’s work as a much-decorated poet has seen music taking a back seat for much of the past decade but he returned with a new band early last year and for the upcoming gigs he and Garland will be working with keyboardist Steve Hamilton, who is currently between tours with drummer Billy Cobham’s band. The Eyemouth Hippodrome gig launches a new jazz season at the venue, with guitarist Nigel Clark following on 11th March, saxophonist Brian Molley’s quartet on 29th April, Edinburgh collective Playtime on 13th May and Peter Whittingham Jazz Award winning Glasgow quartet, Square One on 3rd June.